OGEMA, MN. 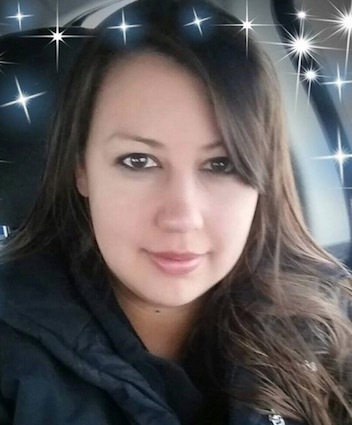 (THECOUNT) — Emma LaRoque, 28, Shane Woods, 9, and 4-year-old Frederick York, have been identified as the victims found dead in a White Earth Reservation home on Monday. The BCA said LaRoque died of suicide “due to a gunshot wound.” Shane and Frederick, identified as her children, died of homicidal violence, according to the release. 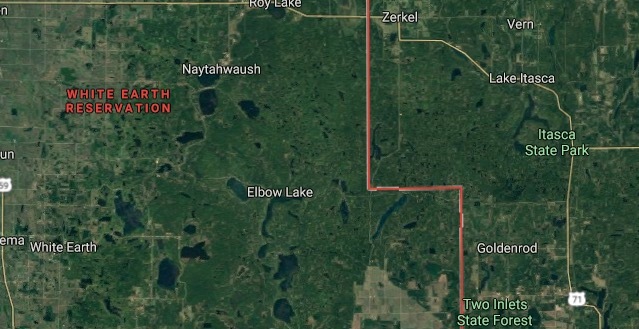 Law officers were called to the home off Highway 34 in rural Ogema in northwestern Minnesota on Monday, where they found the bodies. BCA officials said they do not believe there is a threat to the public, reports KSTP. Geo quick facts: White Earth Indian Reservation is the home to the White Earth Band, located in northwestern Minnesota. It is the largest Indian reservation in that state by land area – Wikipedia.